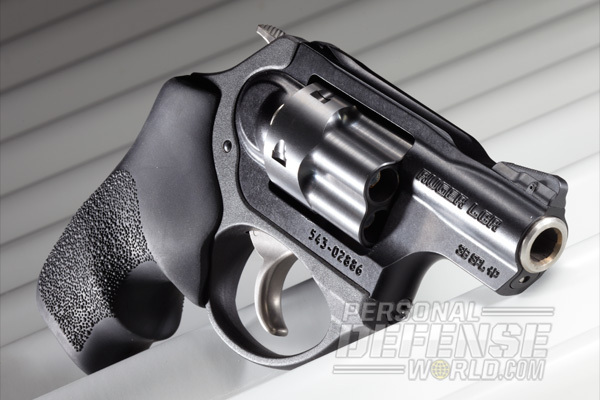 Ruger’s CCW superstar gets a DA/SA makeover—combining precision with .38 Spl. +P firepower! 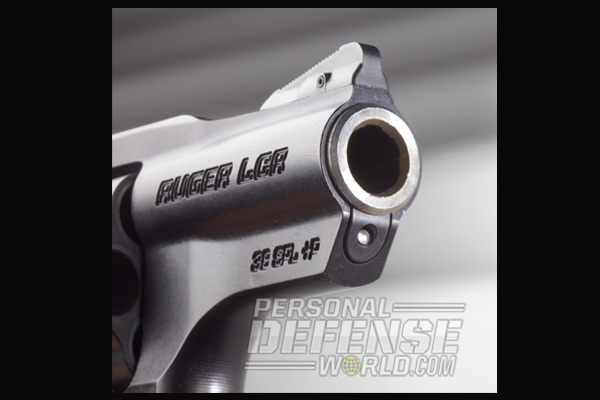 Whereas previous versions of the LCR, Ruger’s highly successful line of pocket revolvers, were double action only, the new LCRx features an exposed hammer for double-action/single-action capability for more precise shooting. Featuring steel, aluminum and polymer construction, the LCRx is both lightweight and combat durable. Truly small pistols have never been my forte. Anyone with firsthand knowledge of my carry preferences knows a small pistol for me is generally a 1911 chambered in .45 ACP with a 3-inch barrel. Having carried one for years on an ankle as a second pistol, or on my hip, an Officer-size 1911 is about as small as it would get for a long time. All of my concealed-carry pistols have fighting as their primary purpose; carry comfort was secondary at best. With a full-sized 1911 remaining my primary carry pistol, time with smaller handguns has been limited by comparison, at least until lately. While part-time police work is still in the cards, my full-time duties as an officer are over. As a reserve officer, policy does not mandate having a pistol at the ready all the time. It means my concealed-carry habits have changed a bit. As a part-time officer, my need to “intervene” is lessened. While protection for myself and my family are important, there are times when a bit less firepower is mandated. Most often I opt for a 9mm pistol, but as a long-time revolver user the wheelgun remains an option for me. Compact revolvers have long been the choice of many professionals for concealed carry or as a secondary pistol. 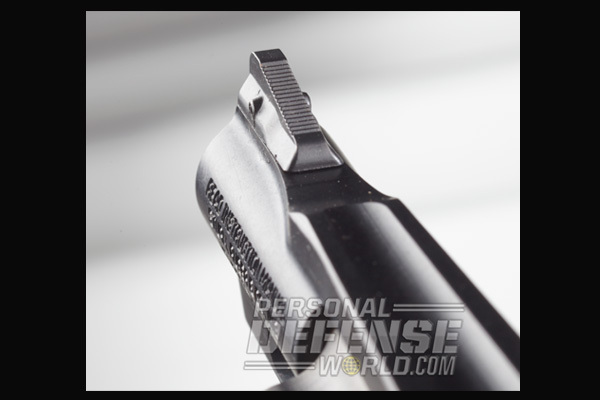 They offer the simplicity and reliability many semi-autos still strive to attain. There is little doubt the semi-automatic pistol is more reliable then ever, even in its smallest form. Yet, even the most reliable subcompact seldom matches the simple operation and reliability of a revolver. Capacity remains similar, as do sighting options. A short sight radius makes small pistols hard to aim without regard to type. Lasers are available on both. 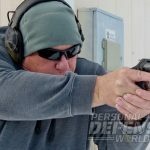 Recoil is stout on either, especially when using self-defense calibers. 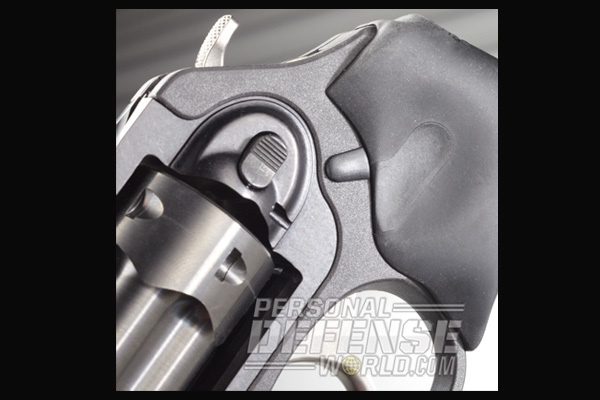 The lack of mechanical safeties can be a plus, adding to a revolver’s versatility. 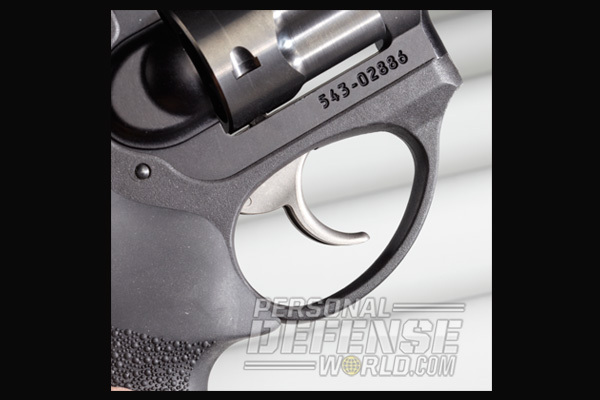 Small revolvers can be ideal for carry in pockets, purses or other hiding areas. Trigger pull used to be an issue, but modern compact revolvers often rival (and can surpass) subcompact semi-auto pistols. Malfunctions are rare at best, and certainly less frequent than with most small semi-automatics. While a revolver probably isn’t a pistol you would bring to a known fight, it is more than adequate for self protection, especially as a concealed-carry firearm. Lightweight revolvers have been around for decades. Initially made from aluminum, they were carried for years by off-duty officers and plainclothes detectives. Over the years, aluminum has been joined by other metals, like scandium. The ability to “sleeve” barrels has also allowed for full-power ammunition in some incredibly light revolvers. 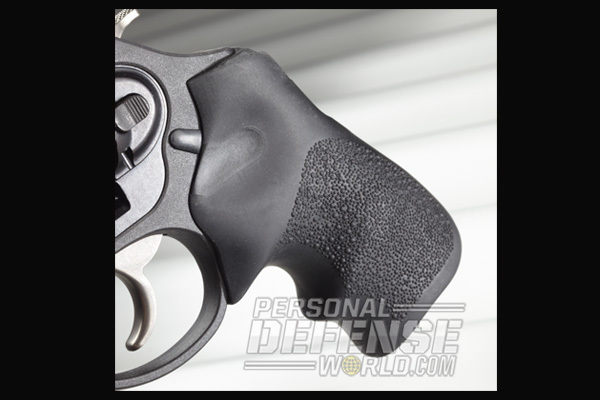 Relatively new to the market are revolvers made using polymers. 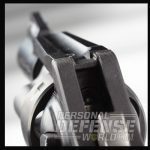 While polymer is a mainstay of semi-auto construction, its leap to the revolver market came later. With the move came a new generation of pocket revolvers that were light, strong and powerful and ideally suited to the rigors of everyday concealed carry. 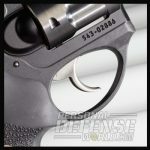 Introduced a few years ago, the Ruger LCR has been one of the most popular. A mixture of stainless steel, aluminum and polymer, the LCR, or Lightweight Compact Revolver, has proven reliable and is a real favorite among revolver users. This year’s LCRx, however, adds a missing dimension from previous versions—an exposed hammer. 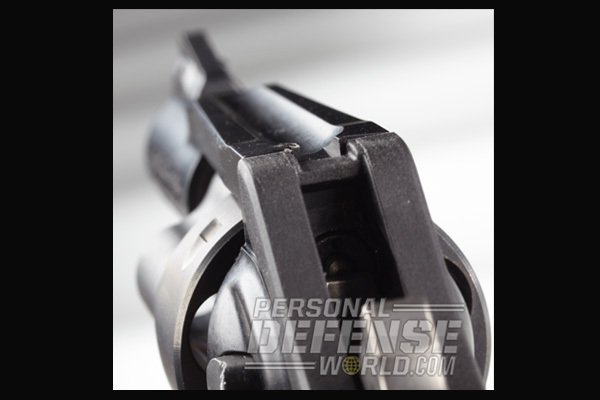 Among revolver users there has always been a difference of opinion when it comes to exposed hammers. Since the advent of the double-action (DA) revolver, many maintain they should be used in DA mode only, making an exposed hammer somewhat unnecessary. The result has been revolvers with bobbed hammers. They can be partially or completely covered. 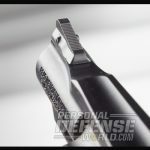 While it does make them less susceptible to snagging in a pocket or purse, or catching on clothing on the draw, not everyone agrees this is the best option. Short-barreled, lightweight revolvers are anything but tack drivers suitable for precision accuracy. 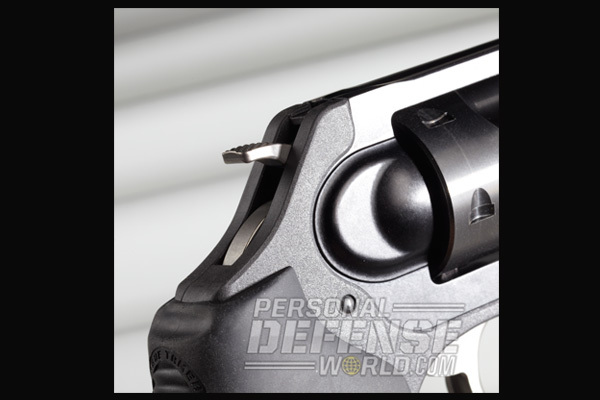 Trigger weights are typically heavy, not always smooth, and aiming is problematic. Lasers make it easier, but they can (and sometimes do) fail, leaving you with often non-existent sights and a short sight radius. 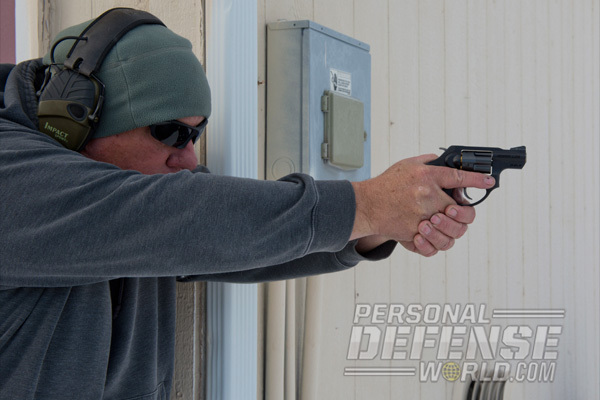 Taking a precision shot can be difficult for all but the most experienced revolver shooter. It prompts many to want an exposed hammer. Certainly not all, but it remains popular. This argument, like many in the gun world, will never go away, but Ruger has chosen to offer a choice for those using the LCR—the LCRx. Introduced in 2010, the LCR was an immediate hit. 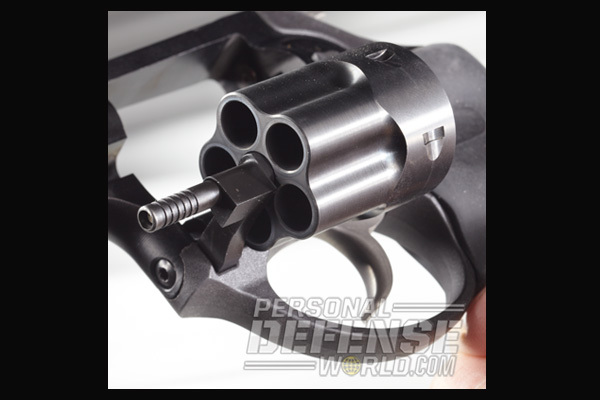 By using a polymer trigger housing and monolithic receiver, it provided an incredibly lightweight revolver chambered in calibers ranging from .22 Long Rifle to .357 Magnum. 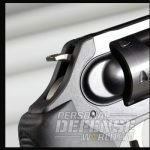 The use of Hogue Tamer grips tamed recoil, and the patented friction-reducing cam meant a pretty decent trigger pull. Less about trigger weight, it reduced “stacking,” or an increased trigger weight as you move through the pull. The stainless steel barrel sleeve is housed in an alloy along with most of the receiver. 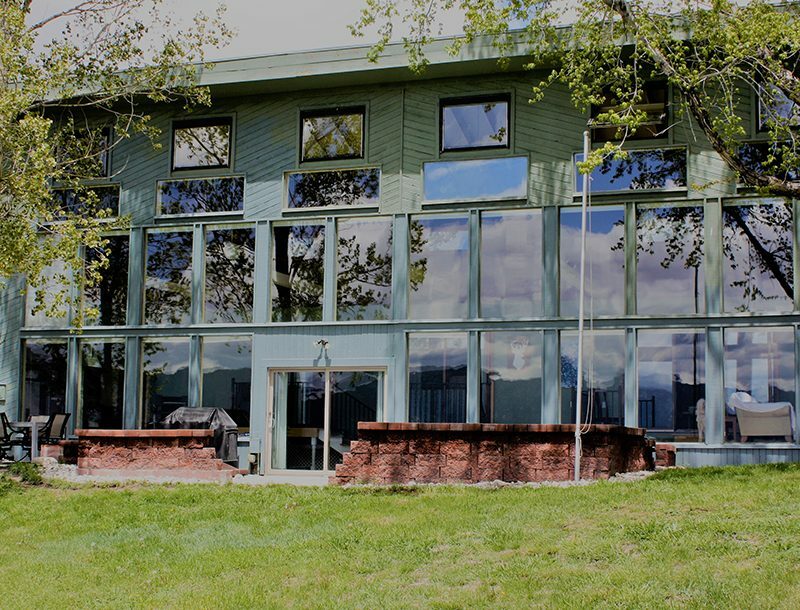 It made for a stiffer frame, increasing reliability. 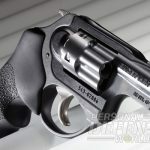 While flex may work in some semi-automatics, it is never a really good thing in a revolver, and Ruger’s combination of materials made for a solid performer. Designed as a pocket revolver, the hammer was completely covered and inaccessible to the shooter. 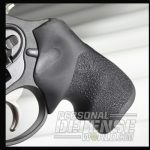 Well suited to carry in a purse, pocket or even a jacket, it kept a segment of the revolver market out of the equation. The LCRx takes care of that. The LCRx retains all of the proven features of the LCR, including its polymer, aluminum and steel construction. 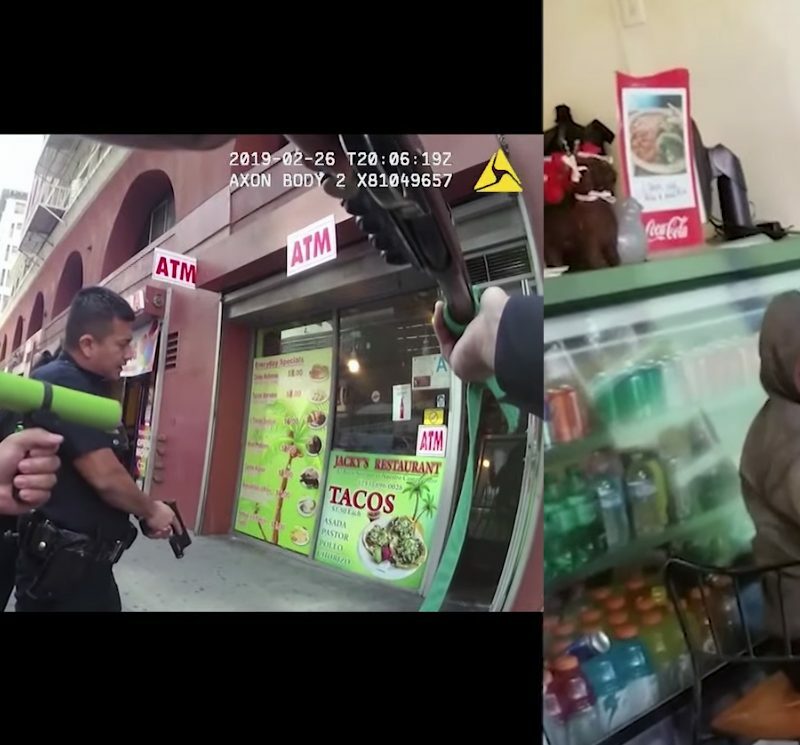 The trigger is the same, as are the sights. 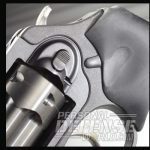 Introduced this year in .38 Spl +P, it is currently available with standard sights. Laser-equipped models are sure to follow. Most importantly, it provides an option for those still requiring an exposed hammer in a proven platform. Given the availability of an exposed hammer, the LCRx was tested for accuracy in both DA and single action (SA). As one might expect, SA provided a bit better accuracy. In every case, however, the accuracy was better. Hornady’s 110-grain FTX turned in the best group at 15 yards at 2.5 inches. It was actually pretty comfortable to shoot on the whole and seems well suited to self-defense, making it a solid ammunition choice. For the most part, the LCRx was a 3-inch gun for me at 15 yards and in. The bladed sight was easy to pick up and provided aiming that is as good as it gets with a compact revolver. Where the SA really shined was at 7 yards when taking one precise shot on a “hostage rescue” target. Lets be clear, a 2-inch revolver isn’t a primary gun. But, if that’s what you have and the shot is needed, well, you fight with what you brought. Getting precise shots at that distance was not all that difficult while stationary. With practice, DA would be less of an issue; but, having that SA option added confidence. When time is allowed, you are able to get a steady aim prior to releasing the trigger. For those with weaker hands, this would be clearly advantageous when some precision is needed. The LCRx was reliable with all ammunition tested, even when dirty and hot. Nothing shot loose, and as lightweight revolvers go, it was as comfortable as it gets. The trigger is one of the smoothest I’ve every used on such a small revolver. When it comes to carry, the LCRx is pretty impressive. Even when fully loaded, the LCRx weighs almost nothing, especially if you are accustomed to carrying a full-sized combat handgun. After using a couple of generic ankle holsters, I found it very comfy. Drawing from ankle carry requires some thought, however, as that hammer will catch if you are not careful. Accuracy with this revolver was commensurate with most small revolvers. Shooting any small handgun requires practice and time on the gun, not something you get in a typical test. True experts with these little revolvers are amazing. We had an officer who could outshoot most of the department with his 2-inch, five-shot revolver, but such prowess is rare. While proficient, I am not in that category. My guess is that the LCRx is capable of better accuracy, but 3 inches at 15 yards is more than anyone will likely ever need. 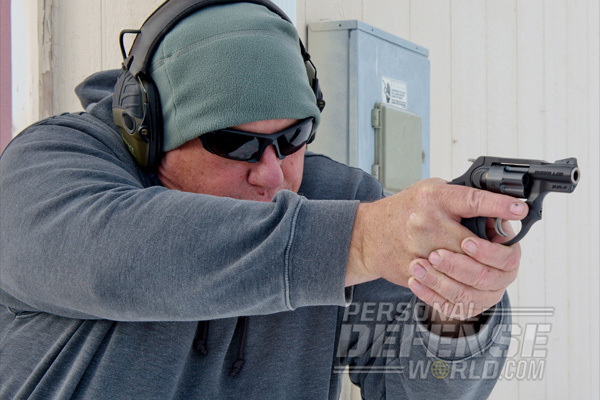 Recoil is stout, and control requires a good grip and some attention. 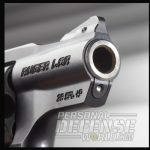 But, when loaded with +P self-defense ammunition, it is plenty usable for self-defense. 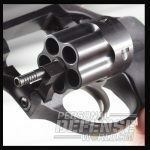 If you are looking for a lightweight revolver chambered in a solid caliber, the LCRx is a good choice. If you are looking for an exposed hammer, it is a great choice. 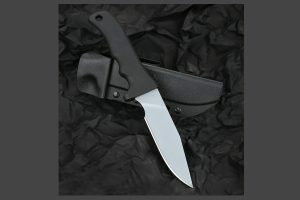 The Small Short Clip Point Knife features an industrial hard chrome finished blade by Maxpedition!